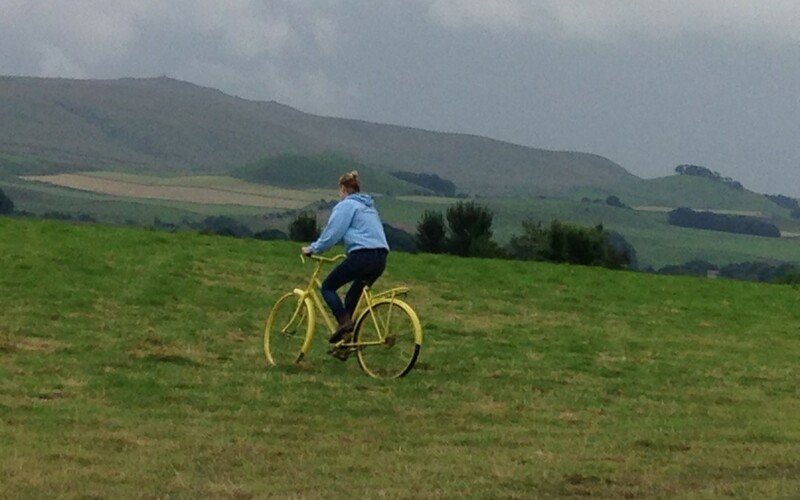 Gam Farm opened its doors to almost 200 campers on the weekend of the Tour de France. The Shippon where Oakley the bull normally resides became a bar with real ales on handpulls and a large screen showing the days highlights. 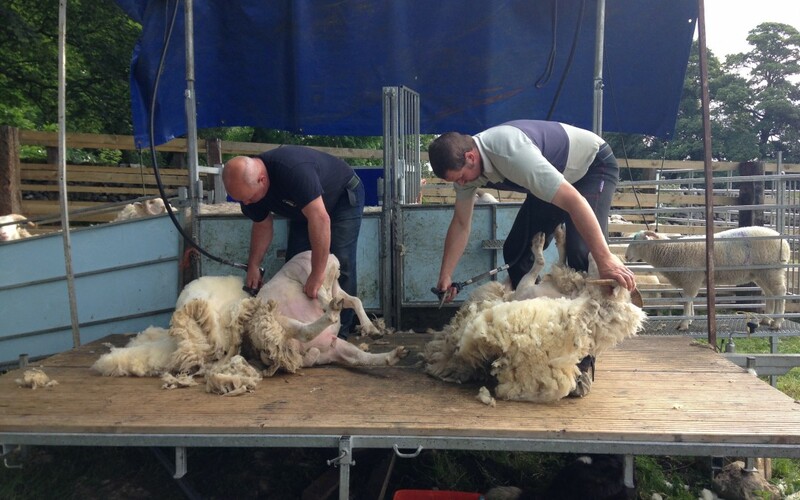 Marcus and Sam took no time at all to shear 40 Whitefaced Woodlands, 12 Wensleydales and 20 Hebrideans. The fleeces are now at The Halifax Spinners being turned into Gam Farm rare Breeds yarn.